No one starts a business or launches a freelance career thinking, ‘Oh I can’t wait to get stuck into bookeeping!’ And yet, keeping track of your incomings and outgoings is essential. The good news is there are lots of different ways of ‘doing the books’ to choose from – making it easier to find one that is the best fit for you (even if it’s paying someone else to do it for you!). 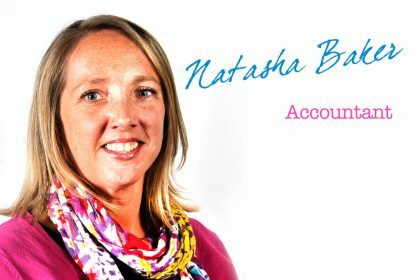 Ruth Anscombe from Vanilla Online Accountancy outlines your different choices and their advantages and disadvantages, to help you work out which one you prefer. Keeping on top of your accounts can be a real hassle for small businesses and freelancers – whether you run a limited company or are self-employed. Often people think they don’t have the time (or more likely, inclination) to keep their books up-to-date on a regular basis, and can’t afford to pay someone else to take care of them. 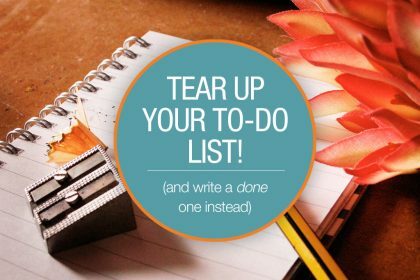 But if you find a system that works for you, you’ll find the task quicker, easier and less unpleasant (and therefore are more likely to make time for it in your busy week). 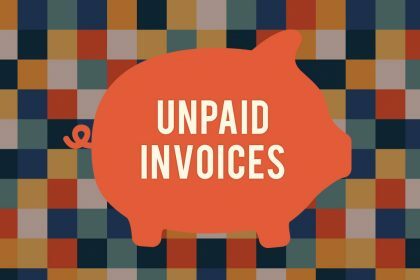 And by ensuring your books are done throughout the year, you’ll avoid that dreaded day once a year when you fly around in a panic looking for misplaced expense receipts, and poring through old bank statements trying to decipher mystery payments. What should you look for in a bookkeeping system? But of course all these benefits depend on you finding the perfect bookkeeping system for you. So what should you look for when picking one? Firstly you need to choose a system that you can actually use! If your bookkeeping system if too complicated, not only will you waste valuable time trying to work out how to use it, but you’ll dread the process so much you’ll start putting it off – and end up in the same annual panic you’d be in if you hadn’t adopted a new system. So make sure you pick a system you find easy and comfortable to use. Secondly, your chosen system needs to be flexible. Businesses can vary drastically in structure, industry, income etc, and your system needs to take this into account, and work for your specific needs. And finally, you need to find a system that is cost-effective. There’s no point spending a fortune on software that gives you features that you won’t use. 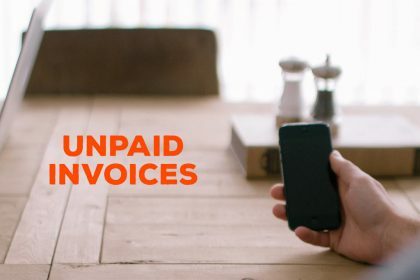 If you prefer good, old-fashioned paper-based accounts, and don’t have many transactions going through your business, this may be the perfect solution for you. All you need to invest in is a basic cash book from any stationery shop. 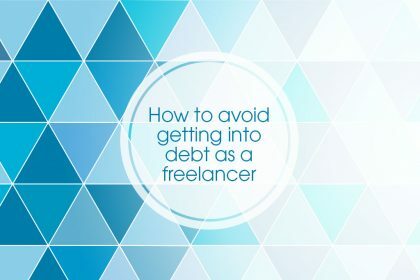 However, it’s rare that people still rely on paper-based accounts as they are more time consuming than computer based-bookkeeping and can be more prone to errors. A well-designed spreadsheet can be ideal if you run a fairly simple business and want to keep things as basic as possible. With a spreadsheet-based bookkeeping system you can enter transactions quickly and easily, and check that everything is accurate. However, a spreadsheet won’t give you all of the features of a full bookkeeping system. There are lots of computer-based bookkeeping software packages to choose from, such as Sage, Quickbooks and VT Cashbook. The advantages of desktop-based systems are that they are quick to use, always available on your computer and will give you everything you need in a bookkeeping system. However, the downsides are that you need to buy the software in the first place, they may require annual updates and can often only be used on one computer. You also need to know how to use the system, which may be daunting if you’re new to bookkeeping. Cloud-based systems offer largely the same features as desktop-based software, but have the advantage of being available online. Many also have a useful bank statement import function. Examples include Xero, Quickbooks online and ClearBooks. A big plus of using an online system is that you can access your information from any computer, tablet or phone, as long as you have an internet connection. They are all fairly easy to use, offer monthly subscriptions and your information is always backed up. However, if you are worried about internet security they may not be the best choice for you. And as they’re quite new, they often lack the functionality of the older, desktop-based packages. 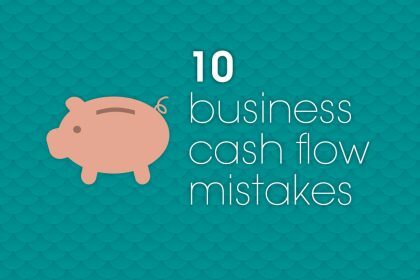 If you really hate bookkeeping, make too many mistakes when doing it, or your time is better spent actually working on your business – marketing and bringing in new business, or servicing existing clients – you may be better off paying someone else to do it for you. 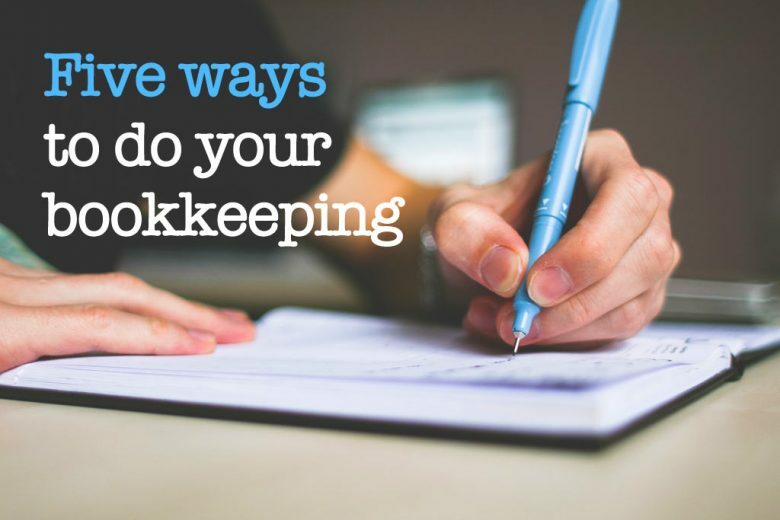 Good bookkeepers are cheaper than you may think, and can actually save you money (as well as time and stress) as you focus on what you do best – growing your business or freelance career. So there you have it – five different ways to keep your accounts in order. Each one with its own advantages and disadvantages. All you need to do now is work out which one is perfect for you! If you would like to review your accounting arrangements, Vanilla Online Accountancy are offering a free accounting review to all Talented Ladies Club readers. To arrange your FREE review contact Ruth and she’ll be happy to help.